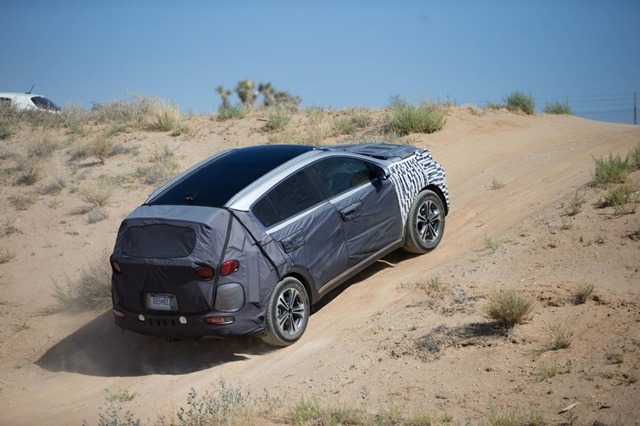 (SEOUL) September 17, 2015 – Kia Motors has today revealed details of the intensive hot weather development tests for the all-new Kia Sportage – as part of the most extreme and rigorous vehicle testing programme ever devised by the company. The all-new Sportage made its global debut at the 2015 Frankfurt International Motor Show earlier this week, and will go on sale globally in the first quarter of 2016. The Proving Ground is made up of 120 km (75 miles) of paved and off-road routes, including a 10.3 km (6.4-mile) high-speed oval, gravel off-road tracks, high-vibration road surfaces, brake test facilities and different gradients. 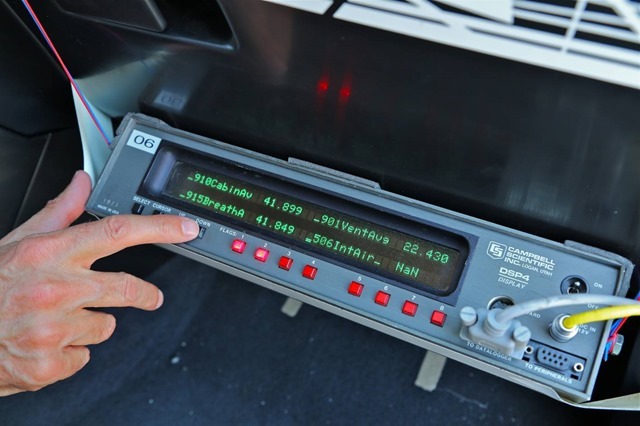 These each enable engineers to evaluate and refine the ride, handling, brakes and NVH of prototype and production vehicles. The fourth-generation Kia Sportage is almost at the end of a worldwide development programme, which has seen a fleet of development test vehicles subjected to numerous durability and reliability tests, equivalent to a cumulative mileage of more than 5.5 million kilometers – approximately 137 circulations of the Earth around the equator, and a far greater distance than many motorists will cover in a lifetime of driving.